Housekeeping Plan – Private fishing pools with guide & lodging. 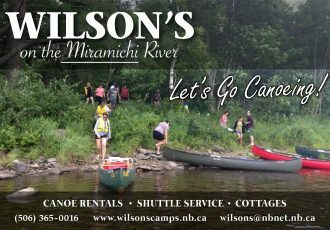 Guide Service Only – Wilson’s 16 private pools. $300.00 per person per day. Daily Pool Rentals – Wilson’s 16 private pools, no guide. $100.00 per person per day. Require a 50% deposit per person. Non-refundable. The balance due on the # of days booked, must be paid in full upon arrival. Cancellation policy, if you do not find a replacement for the time booked then you will be charged 1/2 of the total amount due. Fishing and corporate packages require a 50% non refundable deposit. Cottages and suites require a non-refundable deposit during certain seasons.